Once upon a time, Sandy Koufax moonlighted as an actor. 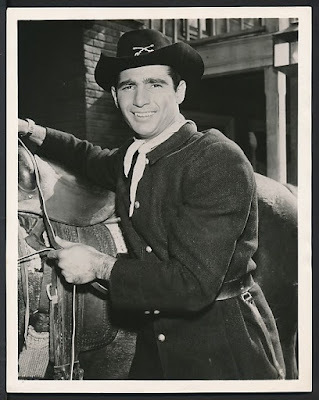 He wasn't a particularly good one, mind you, but he did get quite a few Hollywood roles; especially after leading the Los Angeles Dodgers to a World Series Championship in 1959. Heck, he and many of his teammates suddenly became the toast of the town, and producers quickly came knocking on their doors. 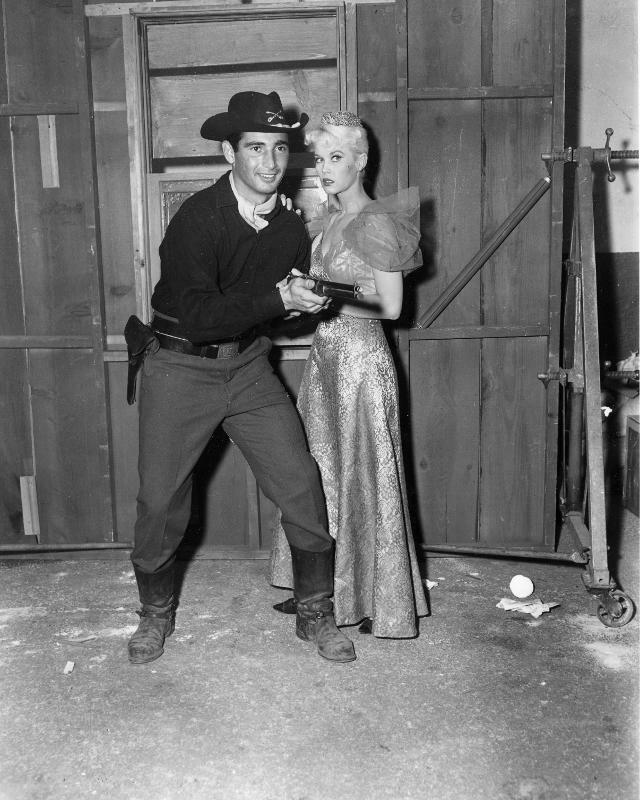 On the right is another publicity photo that shows him with actress Dorothy Provine. This Day in Dodgers History: In 1981 the traded Jack Perconte and Rick Sutcliffe to the Indians for Jack Fimple, Jorge Orta and Larry White. In 1992 the Dodgers signed free agent closer Todd Worrell. In 2012 the Dodgers signed Hyun-Jin Ryu to a six-year, $36 million contract. Happy Birthday, Joe Kelley, Enos Kirkpatrick, Juan Samuel, Mat Latos & Eric Stults! Via Ken Gurnick at MLB.com; "Plan in place as Urias strives for peak fitness." "The player is taking the initiative to get in the best shape possible," said general manager Farhan Zaidi. "With his frame, there's always the potential to put on more pounds, and he's aware of it. "He hasn't really had a season where he's pitched all the way through. Last year, there were periods of being shut down. The year before that, he had eye surgery. This is the first time the hope and expectation is six months-plus. He's only 20, and his body is evolving. He's going through physical maturity, and the body's filling out. We're aware of it and he's aware of it, and he wants to pitch a full season." 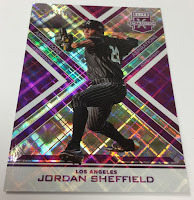 Panini America shares some preview images of their upcoming 2016 Elite Extra Edition Baseball set; including the Jordan Sheffield card on the right. This set hits the market next week. 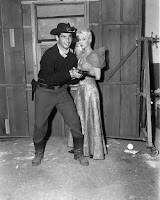 Go here to check out more pics. I think I can get behind this. Via Liz Roscher at Big League Stew; former Dodger "Bobby Valentine reportedly being considered for U.S. Ambassador to Japan." I couldn't agree more with this assessment. The Dodgers have the prospects, so let's start bringing them into the fold. Via Ron Cervenka at Think Blue LA; "Dodgers have two (very) inexpensive closer options." Tucked away in the Dodgers farm system are two very capable potential future major league closers – right-handers Joe Broussard and Josh Sborz – both of whom enjoyed tremendous success during the 2016 season. 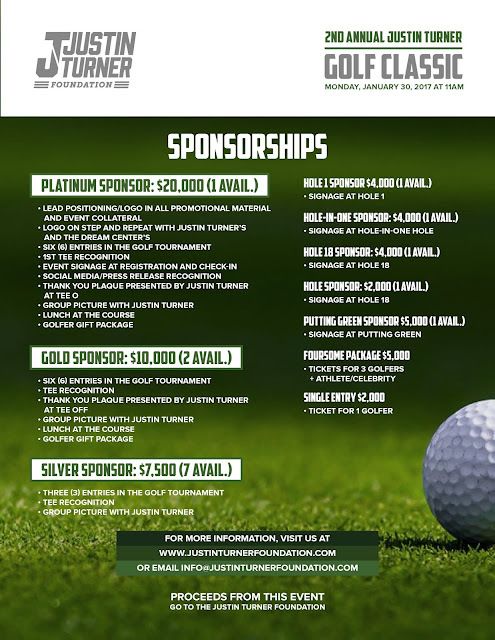 Join Justin and friends for his 2nd annual Justin Turner Golf Classic on January 23, 2017 at the Sherwood Country Club. 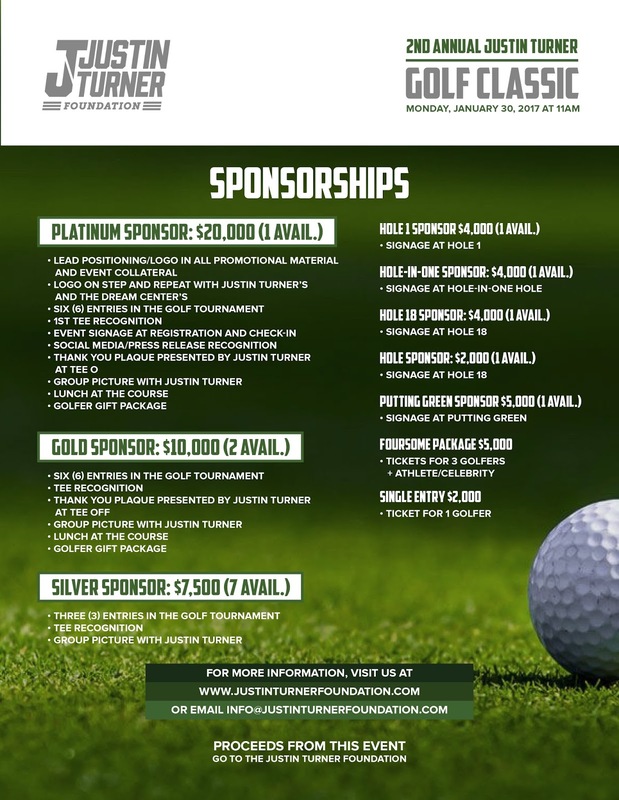 It benefits the Justin Turner Foundation. Go here for more information. Labels: 2016 Elite Extra, Blog Kiosk, Bobby Valentine, Farhan Zaidi, Fimple, Hyun-jin Ryu, Joe Broussard, Jordan Sheffield, Josh Sborz, Julio Urias, Justin Turner, Sandy Koufax, Sutcliffe, Todd Worrell, Tony Gwynn Jr. Welcome Back to the Blue, Alanna Rizzo!